The first FIFA eNations Cup is approaching and it will gather the top 20 eFootball national teams. The two best FIFA players at moment, Msdossary and F2Tekkz, will also take a part in the following event. FIFA eNations Cup is just one of the several events organized by traditional football organizations. 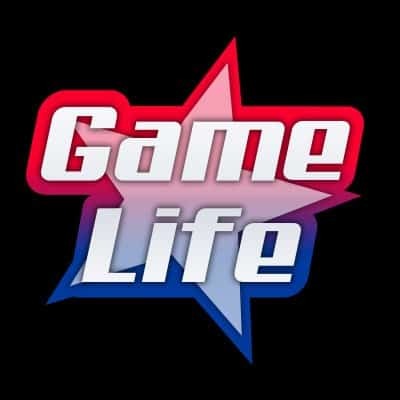 There are also competitions such as the ePremier League, eBundesliga, FIFA eClub World Cup, as well as the pinnacle of FIFA eSport – FIFA eWorld Cup. Given that UEFA (European FIFA confederation) recently formed a new competition in real life – UEFA Nations League, it was expected from FIFA to create something similar in the most famous sports game at the moment, FIFA 19. However, FIFA eNations Cup will not gather National teams only from Europe, but from the whole world. FIFA invited 20 National teams to compete at their new event in London. Each team has two players (one per console). They will fight for the trophy from April 13th to April 14th. As said, every team has two members. FIFA allowed all National teams to create the Qualification process as they want. So, even though FIFA invited these 20 teams, they don’t have anything to do with their members. There are four different groups in the Group Stage. Each group uses a single Round Robin system, so all teams will face each other once. There are five teams per group. When it comes to the match format, there are going to be three legs. In the first leg, we are going to watch PS4 duel. In the second leg, Xbox players will meet each other. The final leg will feature a 2v2 duel. Players choose a console according to their preference. More: Esports Player Showboats in front of Crowd. Opponent Responds. Every leg in Group Stage is actually an independent match with no penalties and extra time. Each win brings 3 points to the winner, and if teams draw the game, they will get 1 point. They will not get any point for a loss. The best two teams in the group advance further to the Play-offs. In the Play-offs, there doesn’t necessarily have to be three legs played. Only the final result counts in Play-off, and extra time and penalties can happen only in the third leg. For example, if one team wins the first leg, but loses the second, they have to play the final third leg in 2v2 match-up to decide a winner. A team with a better goal difference chooses the console for the final leg. All FIFA fans can watch FIFA eNations Cup on EA Sports FIFA Twitch channel. The tournament takes place in London, so you should check out British Summer Time in order to not miss any game due to different time zones. We are going to watch some of the best FIFA players in the world at the FIFA eNations Cup. There are so many good teams, but only a few really stand out. The biggest favorites for winning the FIFA eNations Cup are England, Saudi Arabia, Germany, and Argentina. These teams, excluding Saudi Arabia, would be favorites for the winning FIFA World Cup in traditional football, as well. 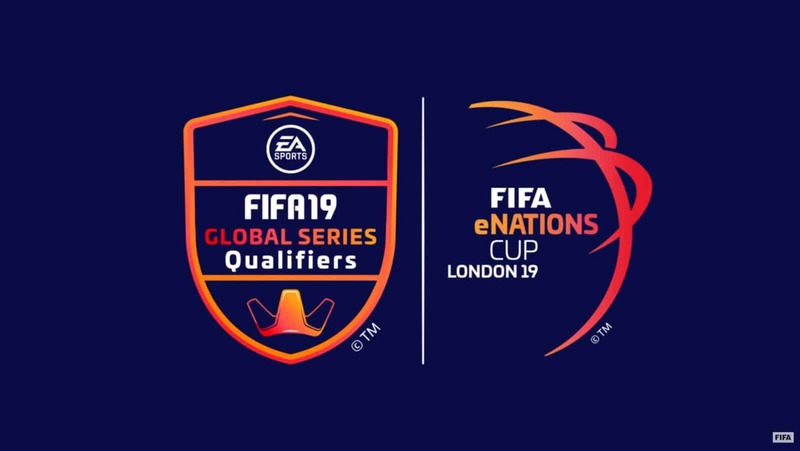 Considering that F2Tekkz is going to represent England at the following event, English eNational team is definitely one of the front runners. Having arguably the best FIFA player in the team is a big deal. However, his teammate Tom from FUTWIZ is a way less successful player. Hence, it’s not going to be easy for Tekkz to carry his team alone. The same thing applies to Saudi Arabia. 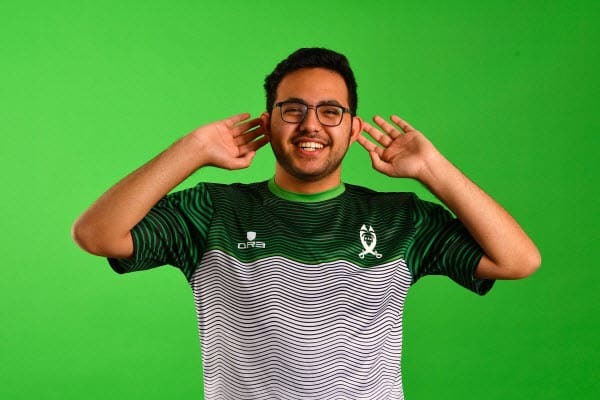 Msdossary is in a great form, but his teammate TheRoyal didn’t have significant results recently. Nevertheless, he reached the Semi-finals of FIFA eWorld Cup last year, so he surely knows how to perform at the big stage. Germany has two very decent players, Mo Auba and Megabit. They know each other very well as they are both members of Werder Bremen. They won the Virtual Bundesliga together and they both had some decent showings in the past. Team matches could be their advantage considering that they have good teamwork and cohesion. 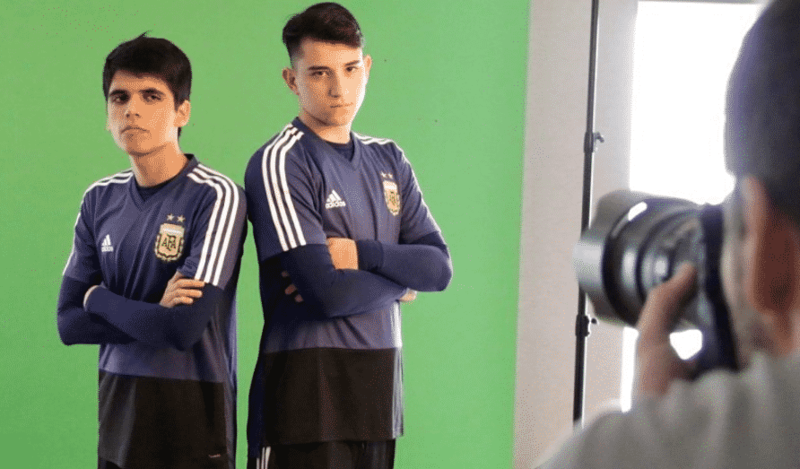 The best PS4 FIFA 19 player, Nicolas99, comes from Argentina. He won FIFA eClub World Club together with F2Tekkz, as well as two Gfinity events. Also, he reached the final of FUT Champions Cup in December last year. But, his teammate, Yago, lacks notable results. So, all Argentinian hopes lays in the best PS4 player at the moment. Stay tuned for more updates about the FIFA eNations Cup.